Join us every Sunday afternoon in our beautiful beer garden from 3pm to 7 pm for the area’s best local music. NO COVER … EVER! 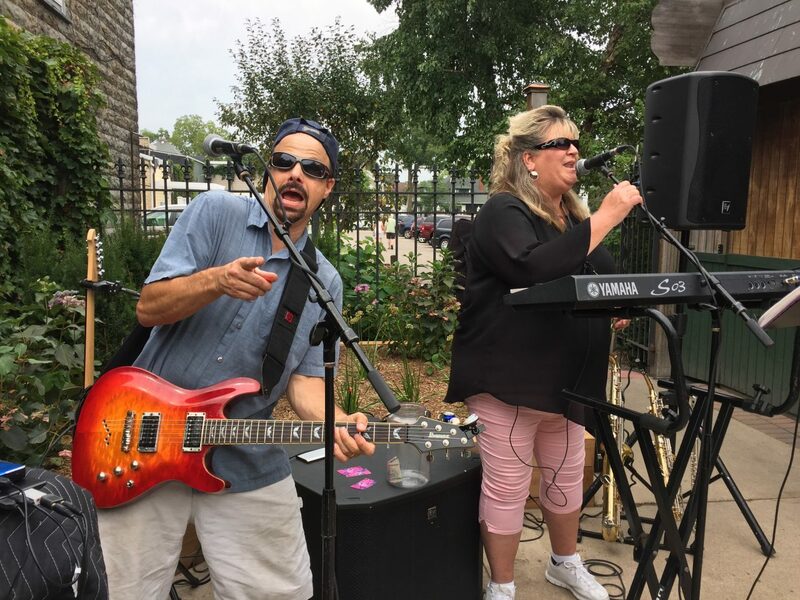 7/20/18- LIVE MUSIC by "Indigo Canyon"
8/3/18- LIVE MUSIC by "Triple D"